Named after 'The Count of Monte Cristo' by Alexandre Dumas, published in 1844, the story is set between 1815 and 1839: the era of the Bourbon Restoration through the reign of Louis-Philippe of France. The historical setting is almost the primary element of the book which is a story of adventure, primarily focusing on themes of justice, vengeance, mercy, hope and forgiveness. 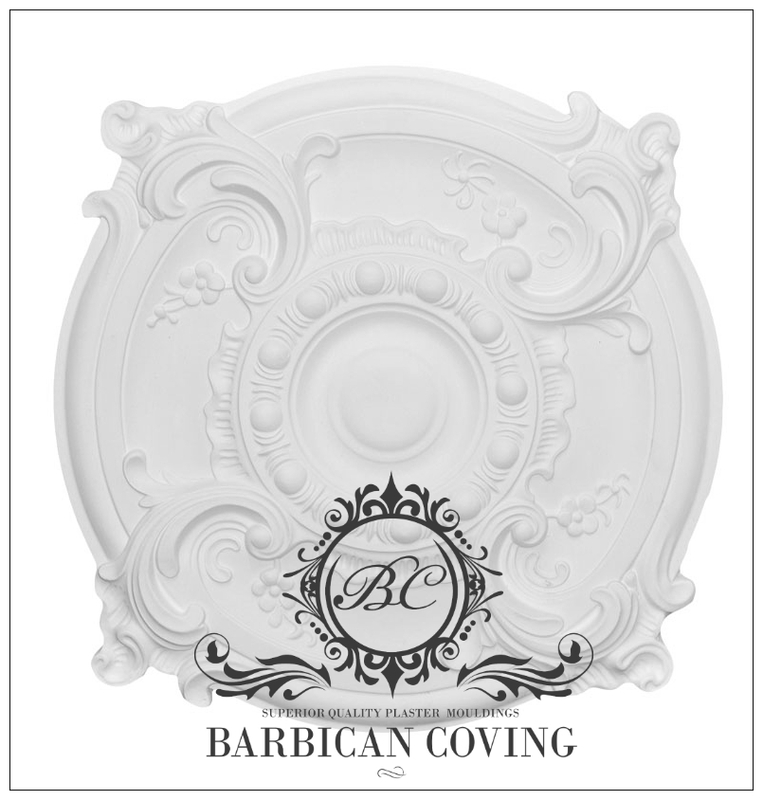 Like it's namesake, this decorative period design is focused on and inspired by 19th century French designs. This plaster ceiling rose features a stylised egg and dart central moulding surrounded by decorative flowers and 4 corner foliage swirls. 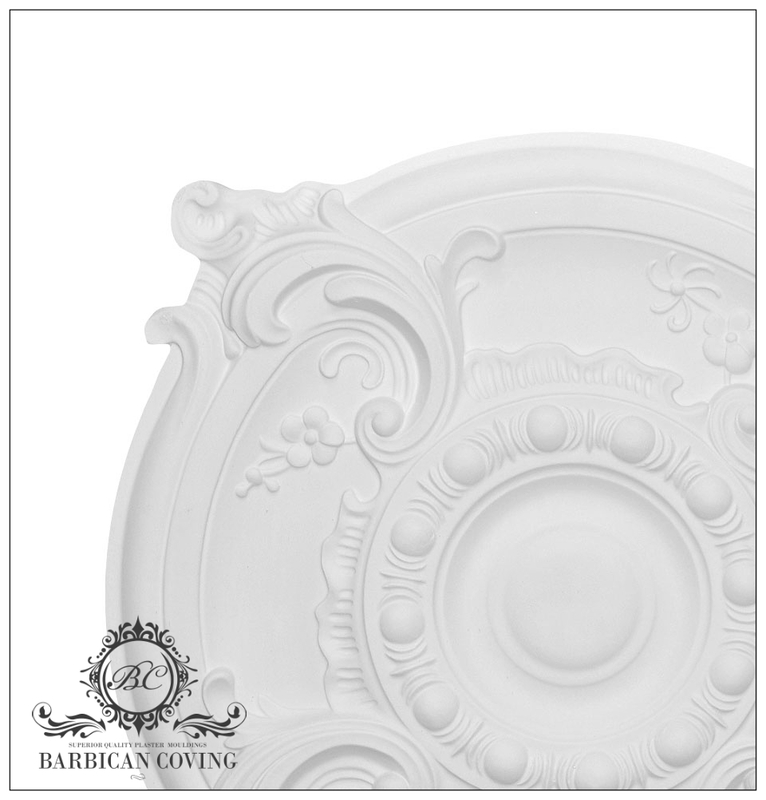 French decorative plaster was the height of fashion in Victorian Period Homes, this particular design will work in any room. It measures 510mm or just over 21 inches in diameter. We support British Manufacturing. All our plaster products are hand made in our North Yorkshire workshop by time served craftsmen using traditional techniques. We use only the finest quality Gypsum plaster along with traditional hessian and laths for strengthening. 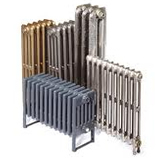 All our products are hand cast and air dried naturally, this gives us unrivalled quality control ensuring that we are proud to put our name to everything that leaves the workshop.